Birthrites contains practical support, ideas and inspiration for anyone seeking to create ceremonies for themselves or their communities to help navigate the territory of fertility, birth and beyond. It is of special use for doulas and midwives. Published by Permanent Publications, with illustrations by Imogen Oxley. 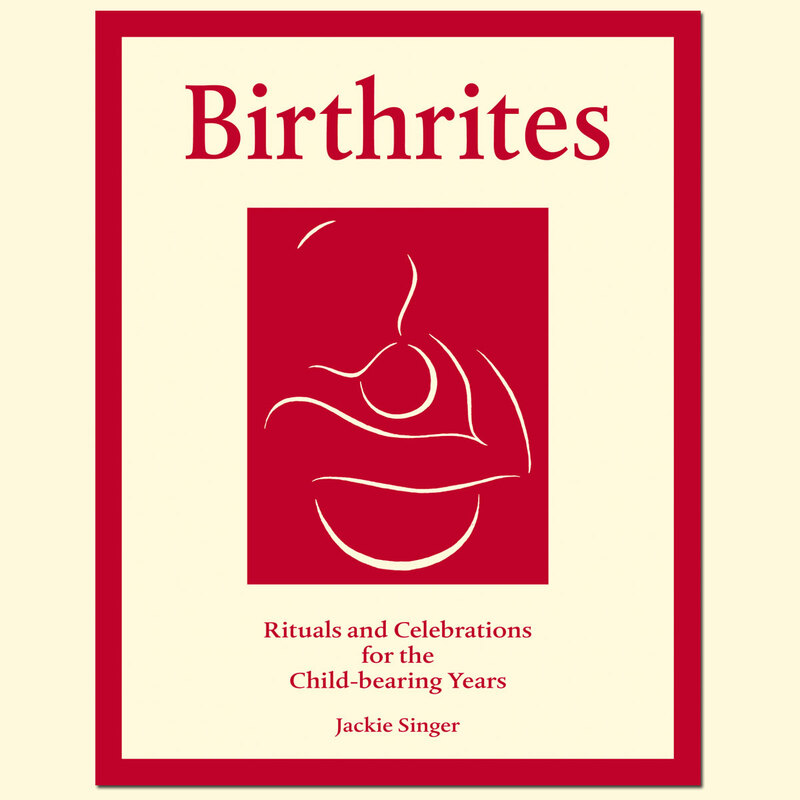 Birthrites: Rituals and Celebrations for the Child-bearing Years £12.95 Also available as an ebook.